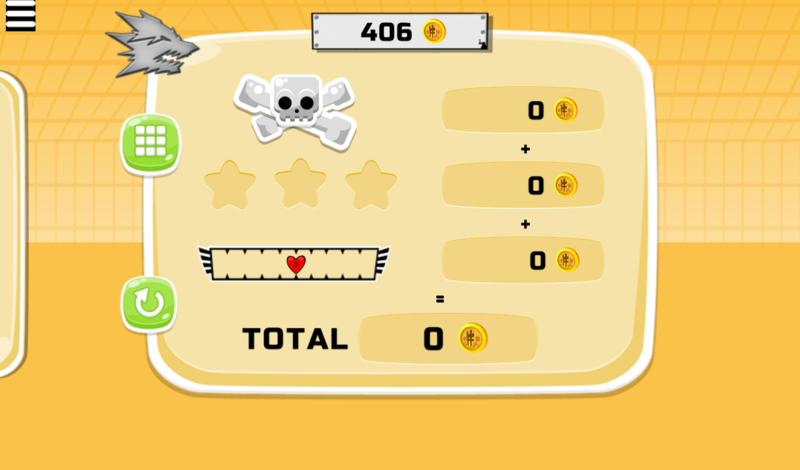 Welcome all of you to a splendid mobile shooting action game on 123addictinggames.com – Stickman fighter. Participating in this game, players will have a chance to enjoy a great shooting adventure. Your mission is to beat all stick fighters who come from all side or you will end your life immediately once they attack you. It is easy to say that this is a real epic badass stickman fight. You have to fight with all your effort to be able to survive. Sound violent but also fun! Move quickly, punch or use the right weapons to defeat your enemies. Many fighting techniques are given for you to unlock. 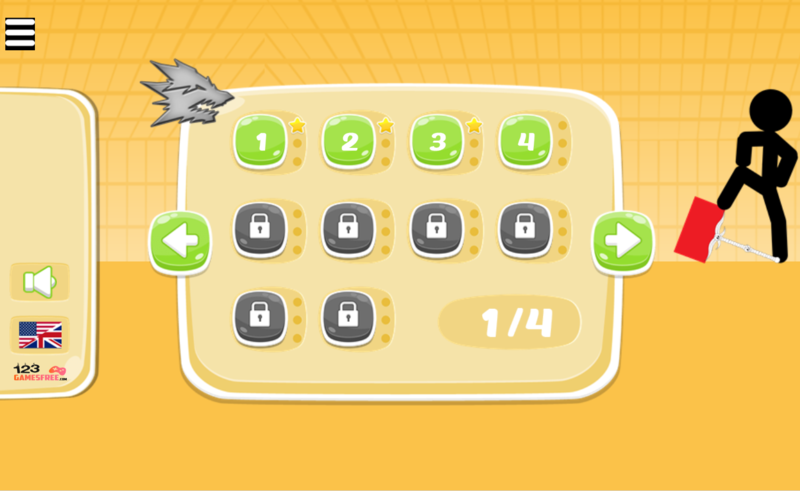 Try to get as much score as possible to level your weapon and pass all levels. 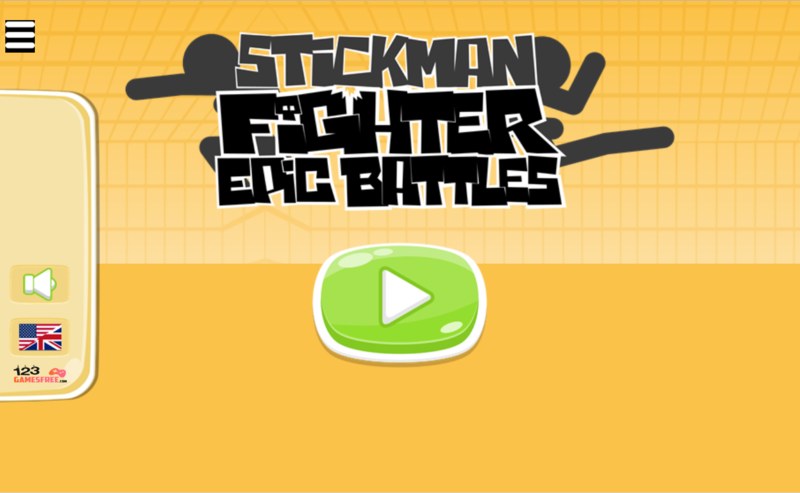 With gorgeous graphic style and realistic sound, Stickman fighter game will surely lead you to great experiences. Just give it a try and enjoy right now! Good luck and have fun! 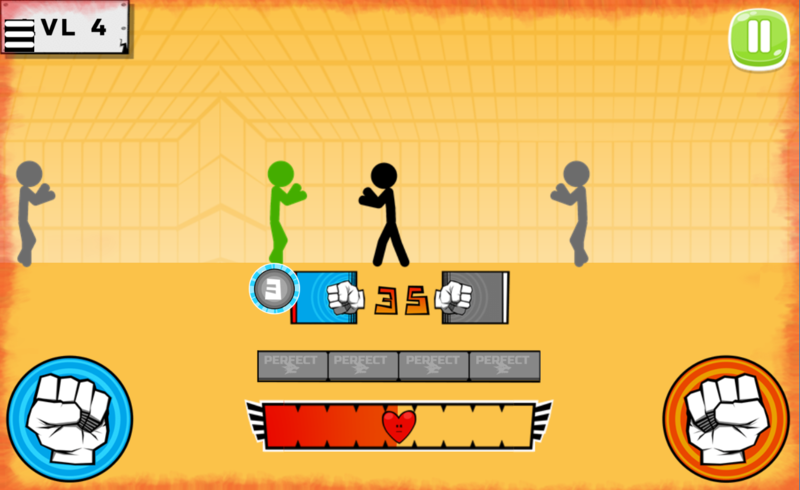 Play free Stickman fighter game online, 123 shooting games free and more new hot game on 123addictinggames.com.